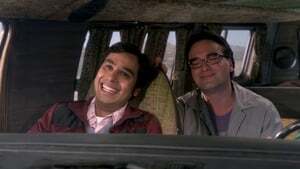 After driving to Vegas to get married, Penny struggles with Leonard’s confession that he kissed another girl. Also, Sheldon doesn't know how to act after Amy pushes pause on their relationship. Leonard confronts the woman he kissed on the North Sea in an attempt to set Penny's mind at ease. 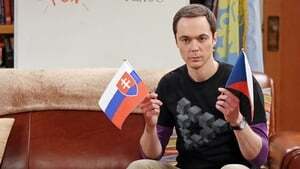 Also, Sheldon films a special episode of "Fun with Flags" after his breakup with Amy, and Bernadette feels guilty about withholding a secret from Penny. The guys' science skills are put to the test when they get a flat tire during Leonard's bachelor party weekend in Mexico. Also, the girls force Penny to finally tell her family that she eloped with Leonard. 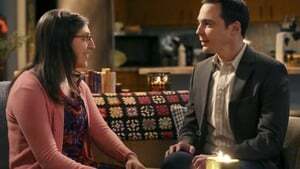 Sheldon learns of an impending change in his living arrangements and decides to revert back to 2003, a simpler time before he met Leonard and Penny. Also, Howard and Raj form a band to play at the Comic Book Store. 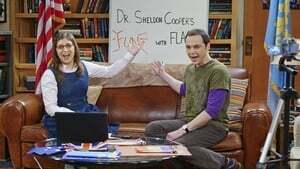 The guys take a fencing lesson from Barry Kripke and Sheldon finds himself in an awkward position when Kripke expresses interest in Amy. Also, when Stuart struggles to get female customers at the Comic Book Store, Penny, Amy and Bernadette come by to help him out. In the midst of a nation-wide helium shortage, Sheldon and Leonard take desperate measures to get the supplies they need. Also, Penny and Bernadette download a dating app on Amy's phone to try and find her a new man. 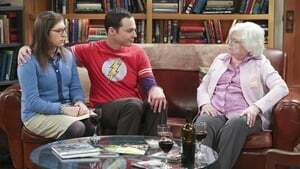 Sheldon has a revelation when he realizes why a song was stuck in his head. 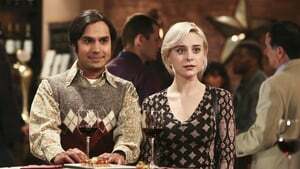 Also, Amy invites Dave over for dinner despite their previously awkward date, and Wolowitz and Koothrappali become obsessed with a fan of their band, "Footprints on the Moon". Meemaw meets Amy, but it isn't all roses. Meemaw seems to have an axe to grind with her. 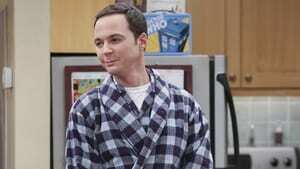 Sheldon comes to Amy's defense, but not before Meemaw lets a little secret of his slip. When the gang finds out about Bernadette’s pregnancy, they celebrate by singing karaoke. 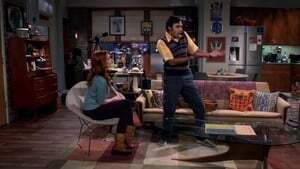 Also, Bernadette is concerned when Wolowitz freaks out over her pregnancy announcement, and Wolowitz is convinced he must make more money to provide for the baby. 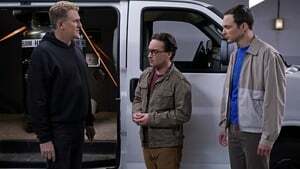 After more than nine years together, the gang finally celebrates Sheldon’s birthday, surprising him with a special guest. 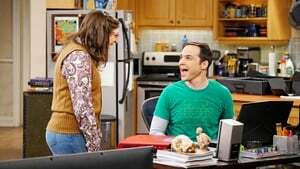 Sheldon spills a secret of Leonard’s when the two take a weekend cabin trip with Penny and Amy. 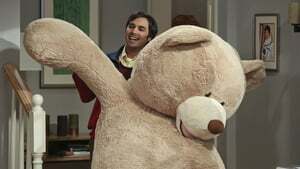 Also, when Koothrappali goes overboard with pregnancy gifts, Wolowitz and Bernadette must draw the line. 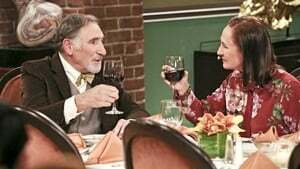 The gang goes to a wine bar and runs into Penny’s old boyfriend, Zack. 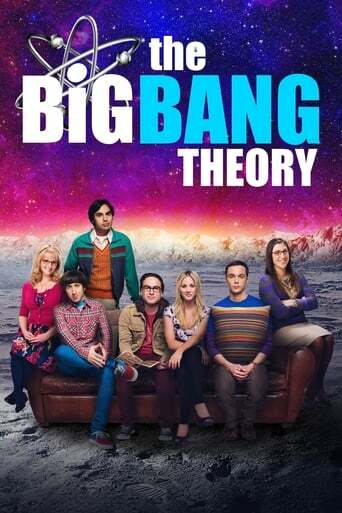 Also, Bernadette gets stuck spending the evening with Sheldon when she can’t go wine tasting with the group, and things don’t go as planned when Koothrappali introduces his new girlfriend, Claire. 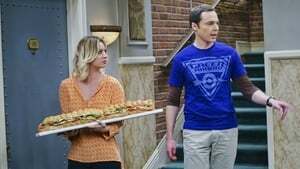 Chaos ensues when Leonard’s recently divorced parents, Alfred and Beverly, and Sheldon’s devoutly religious mother, Mary, come to town. Also, Wolowitz and Koothrappali think the government is out to get them when they are contacted about their guidance system.